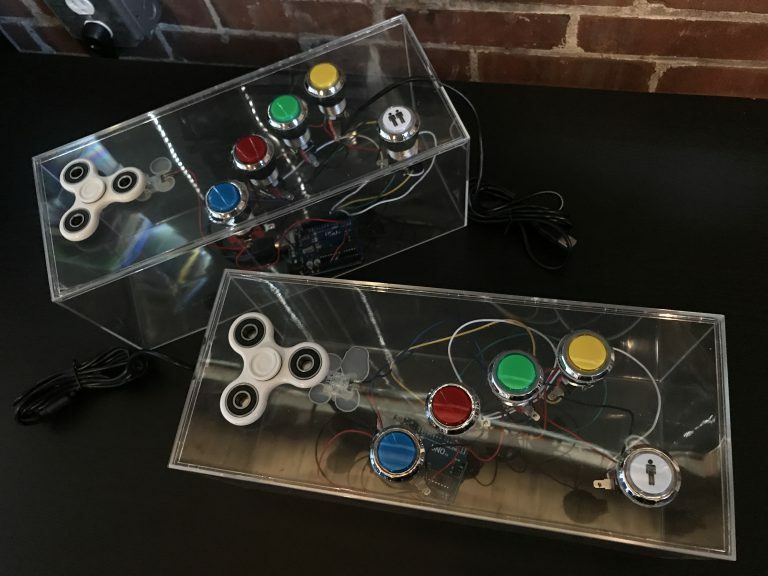 Apparently unsatisfied with existing video game input devices, game designer Rob Santos created his own using, what else, fidget spinners. 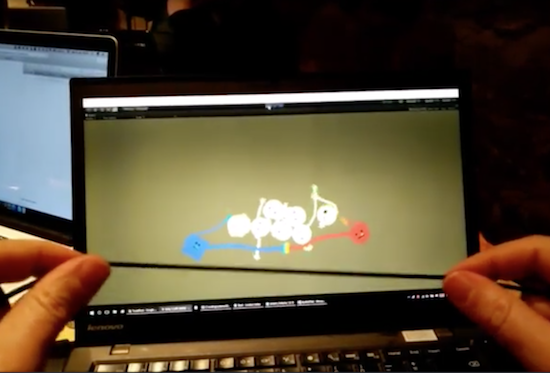 His system combines a spinner and five buttons on a pair of controllers to interface with Flock Off, an arcade game loosely based on Flappy Bird. To register spinner input, a magnet is embedded on each lobe, triggering a Hall effect sensor three times per revolution when spun. An Arduino in each control box reads these signals, then sends this information, along with button inputs, to the game via USB accessible through a serial port. 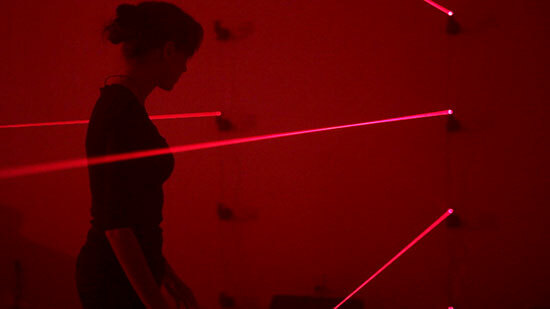 Although using the Uno means that the game must be programmed especially for this type of input, Santos notes that using an HID-capable board, such as the Leonardo, would give it the capability to act as keyboard input by itself. 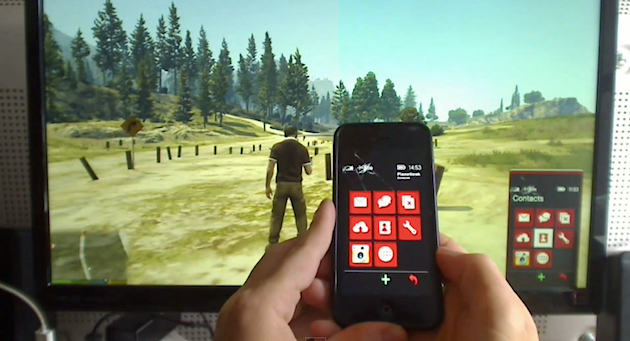 Grand Theft Auto V has a few mobile apps of its own, but one enterprising modder has taken the idea to its natural conclusion: an application that lets you control the in-game cellphone with an iPhone. With the application you can scroll through text messages on-screen, peep your current list of objectives and, among other things, even control the in-game phone's camera. 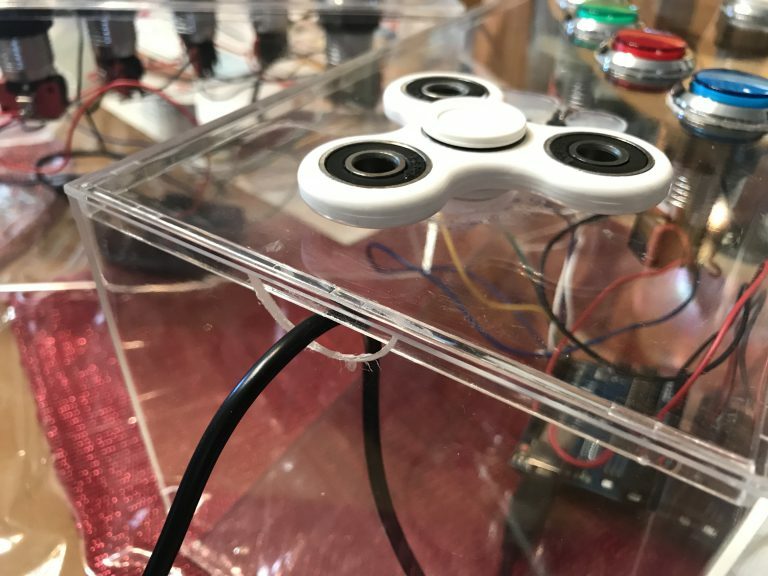 The YouTube video's description (spotted by former Joystiq'r Dave Hinkle) does't offer much by way of details other than it's running on an Arduino Leonardo with an Ethernet shield connected to a PC, sadly.